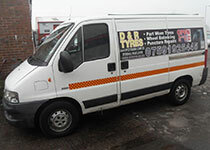 We understand the time and cost pressures placed on your business when a vehicle is off the road, and having your tyres replaced is no exception. 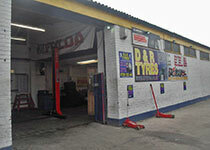 The good news is at D&R Tyres, our mobile truck tyre fitting service comes to you. 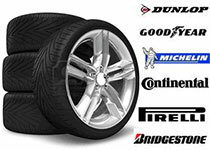 It's an easy and convenient way to have tyres fitted at a time and place that suits you. 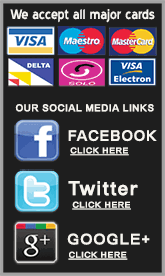 Our scheduled service operates from 8.30am until 5pm.